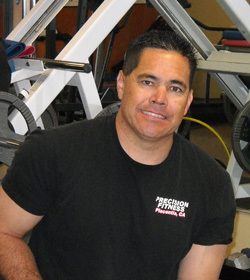 Precision Fitness Placentia is owned by Placentia’s top fitness expert, Stewart Knorr CPT. He has over 15 years of experience as a personal trainer. 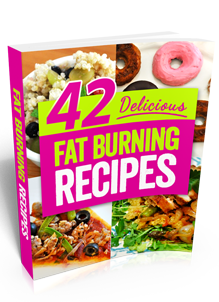 Precision Fitness Placentia has helped 1000’s of Placentia, Yorba Linda and Brea residents drop body fat and get in the best shape of their lives. We use state of the art personal fitness training techniques such as our signature 4 pillars of human movement techniques which is designed not only get you in the best shape of your life, but also increase your ability to move in a functional manner. Precision Fitness Placentia includes a Private gym, Nutritional guidance, State of the art personal training, NO Membership fees, NO contracts 100% money back guarantee all for as low as $18-$27/session.